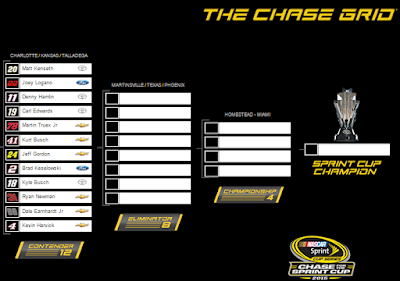 There you have it as the 2015 Chase for the Sprint Cup field has now been cut to 12 from 16 following the first elimination race. The drivers on the outside looking in now are Jimmie Johnson, Jamie McMurray, Paul Menard and Clint Bowyer. By the time we wrap up action at Talladega in a few weeks, which four will join them? Here are my predictions. I think it is a shame that the Dolphins are on bye this week as they will be under a new boss, Dan Campbell. Campbell, formerly the team's tight end coach, has only been a coach since 2010 (when he was a coaching intern) and he certainly is looking to crank up the intensity as he even implemented the Oklahoma drill the other day. I have no idea what to expect out of him but it probably will be more interesting than what we saw under the listless Joe Philbin. Here are my picks for Week 5. 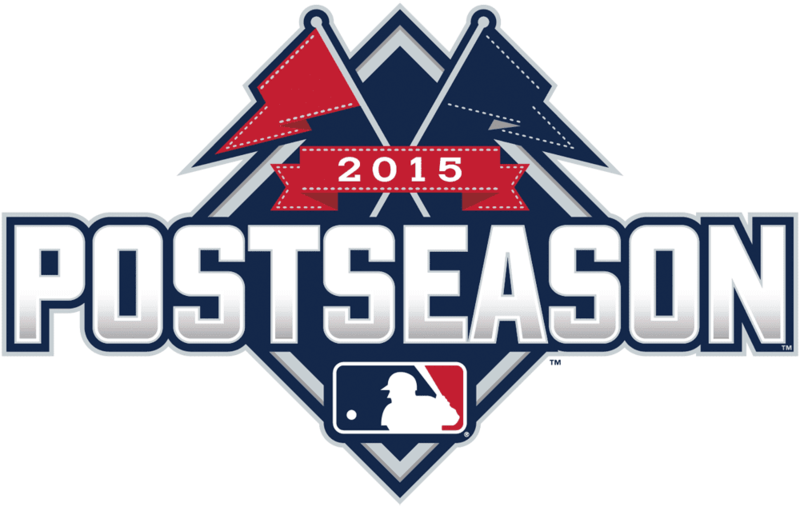 We have concluded both Wild Card contests and with that, the race to the World Series is on. The Division Series kicks off with a doubleheader of American League action on Thursday with the National League side commencing on Friday. Who will advance to their respective league's Championship Series? Here are my predictions. For the third time in six seasons, the Chicago Blackhawks won the Stanley Cup at the conclusion of the 2014-15 NHL season. It also marked the fourth straight year that a team from the Western Conference won the Cup. Will we see that trend continue, will the Kings continue their alternation of championships with the Hawks, or will the Eastern Conference rise again? 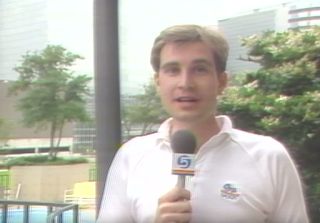 Here are my 2015-16 NHL Predictions. 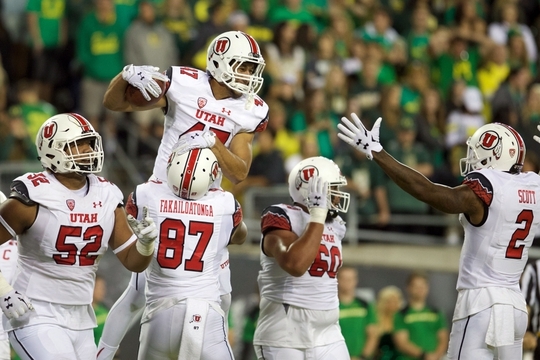 Who would have come into Week 6 of the college football season and thought that the marquee matchup of the week would be California and Utah? Well that's what we have got and it may be the biggest Pac-12 showdown this season with how the rest of the conference is in shambles? Who will win that contest and all others this week? Here are my picks. 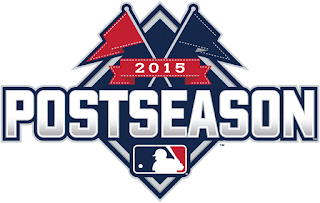 The 2015 MLB Postseason commences on Tuesday night and continues on Wednesday with the Wild Card games. It's the one-game playoff to decide who will advance to the Division Series. Who will survive and advance? Here are my picks. News came earlier today that shouldn't surprise any baseball observer: the Washington Nationals have fired manager Matt Williams as first reported by the Washington Post. This comes only one year after the Nationals won the NL East and Williams was the Manager of the Year in the Junior Circuit but also comes in the wake of what has been a massive disappointment of a season. Williams has come under his fair share of fire this season and ultimately, he had to go. We are at the fifth week of this NFL season and with that, CBS will have the doubleheader. Early action will originate from Baltimore, Green Bay, Nashville or Tampa while the late games are comprised of games from Arlington and Oakland. Which games will you be getting this Sunday on CBS Sports, and who will be calling them? Let's find out. 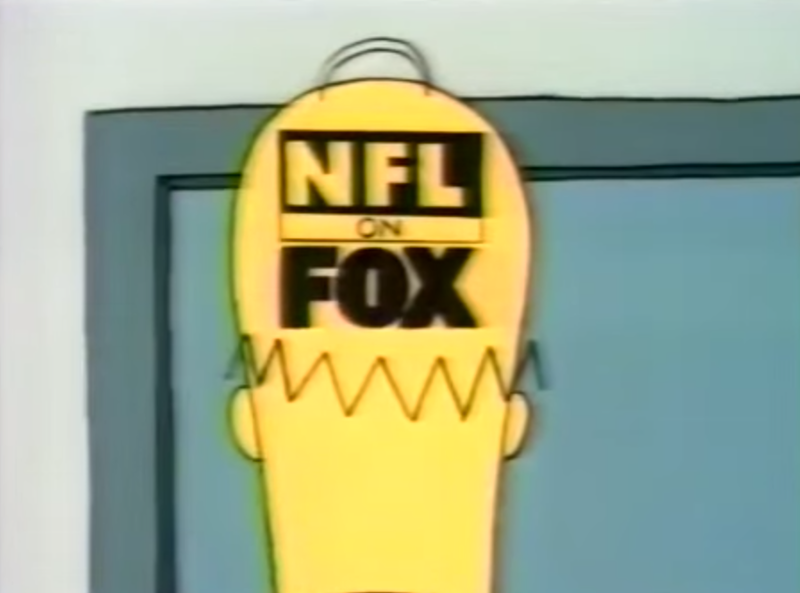 We have come to Week 5 of this NFL campaign and that means regional action on the NFL on Fox. The schedule is comprised of action from Atlanta, Chicago, Cincinnati, Detroit and Philadelphia. Which game will you be getting on your local Fox affiliate this Sunday and who will be calling it? Let's find out.